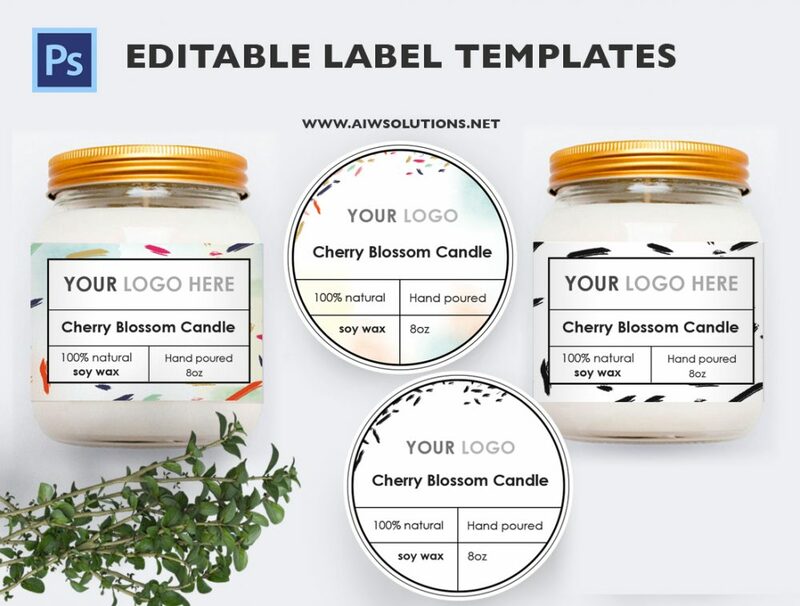 – You can change the size of template. 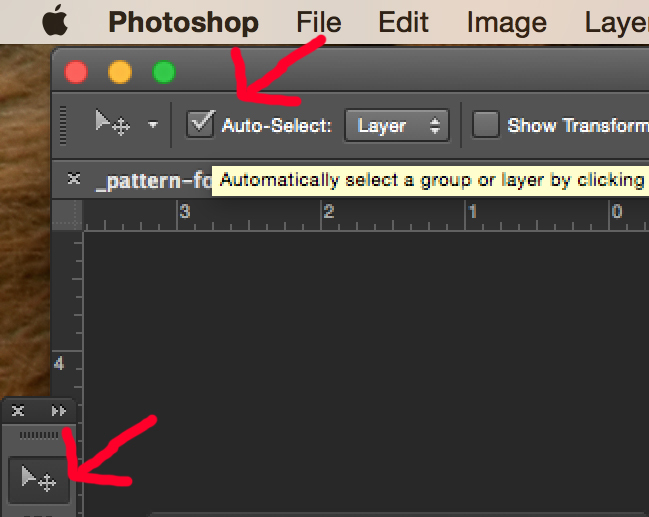 Choose Image→Canvas Size →Enter new values in the Width and Height text boxes. 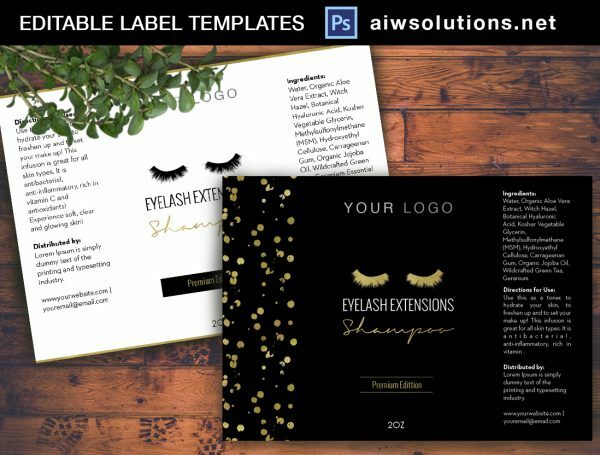 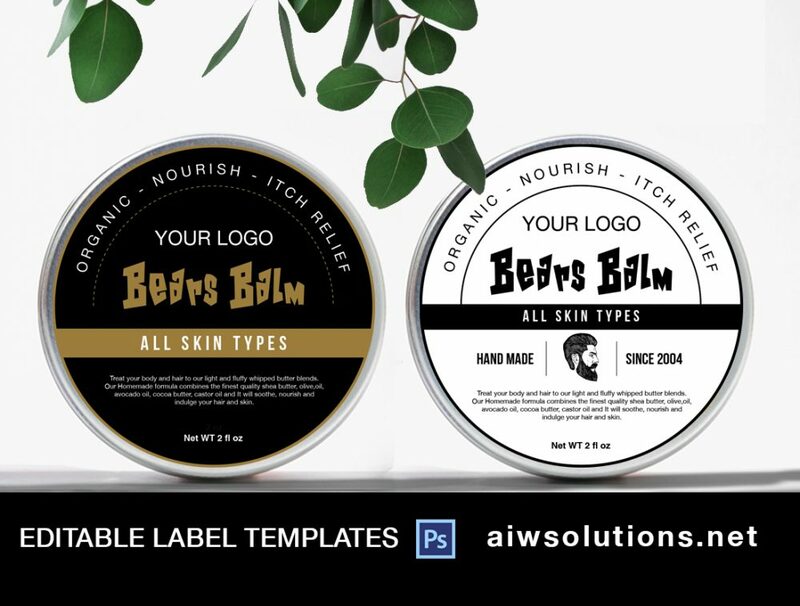 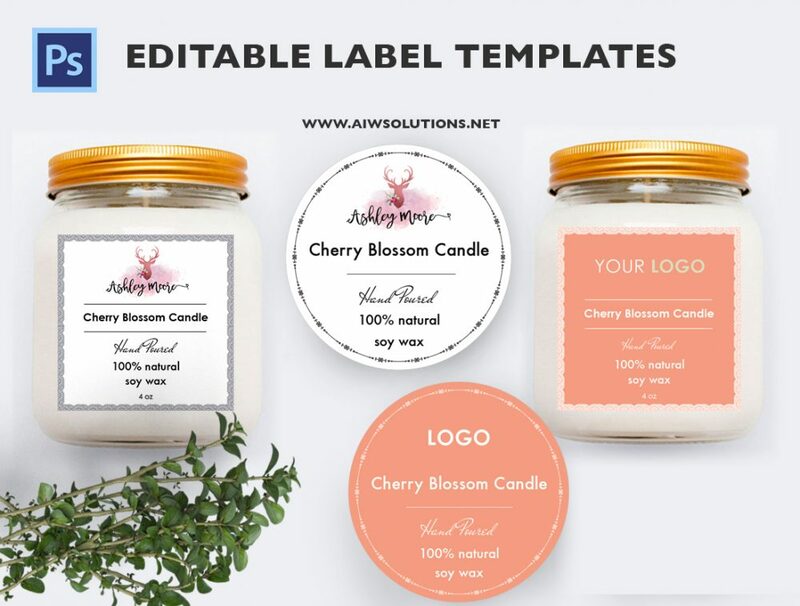 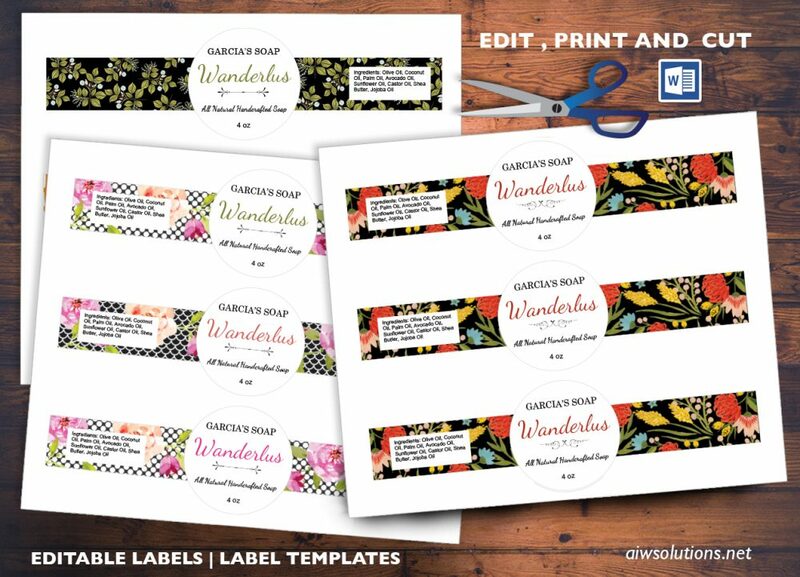 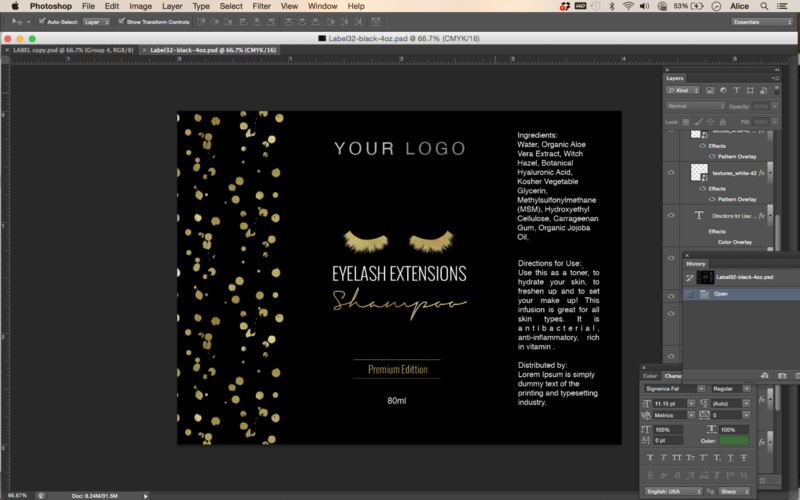 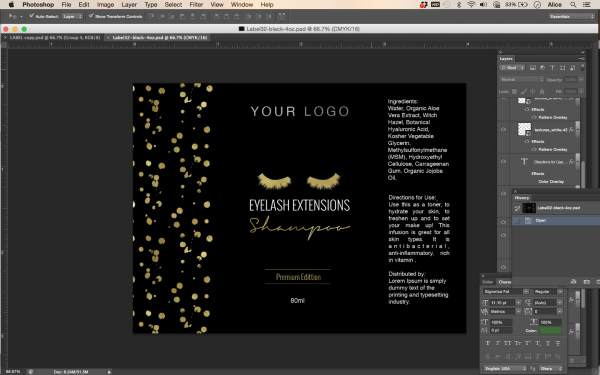 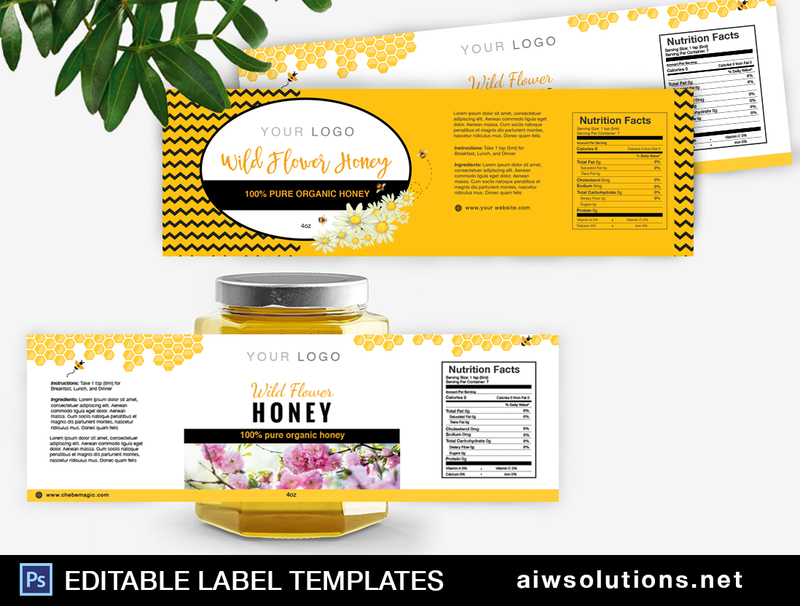 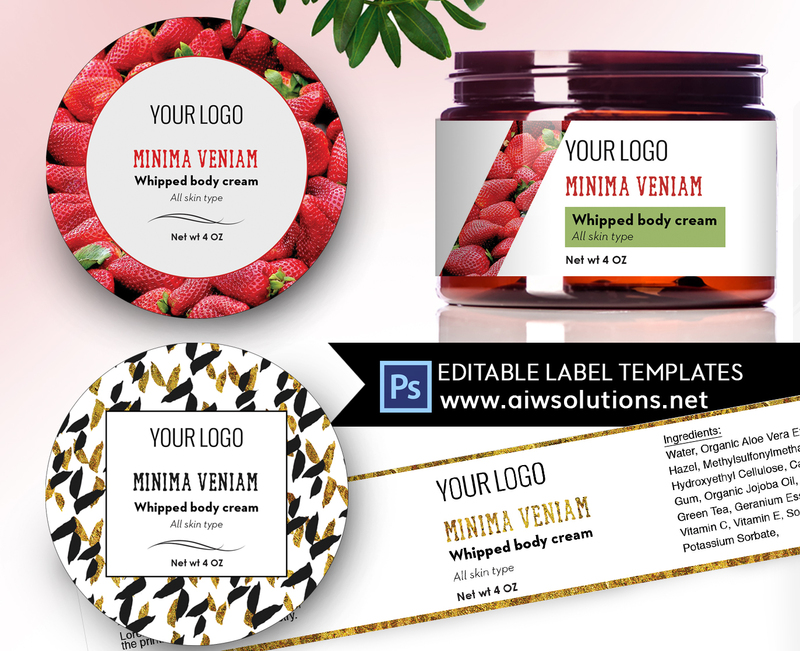 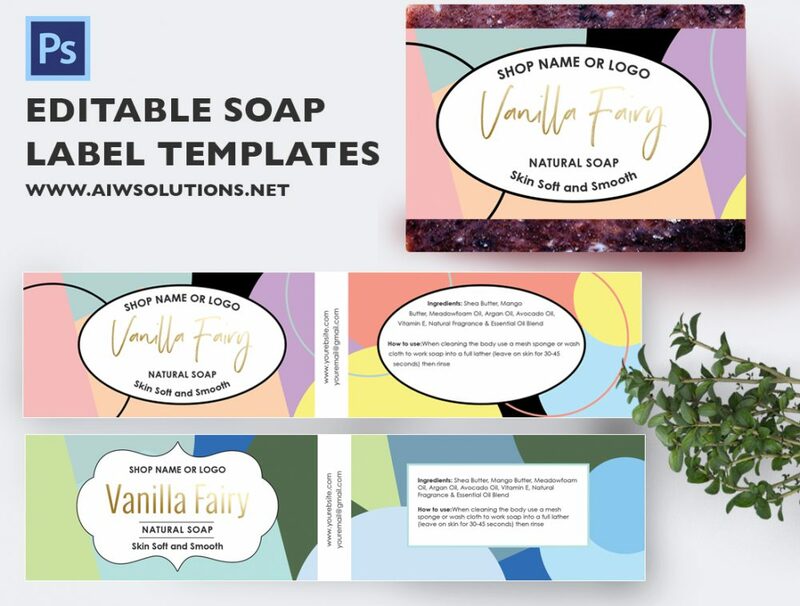 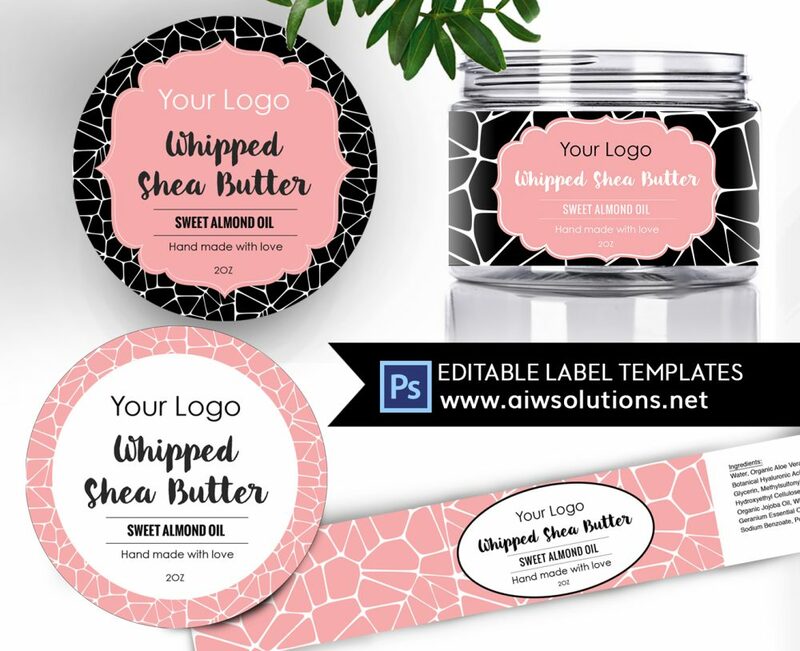 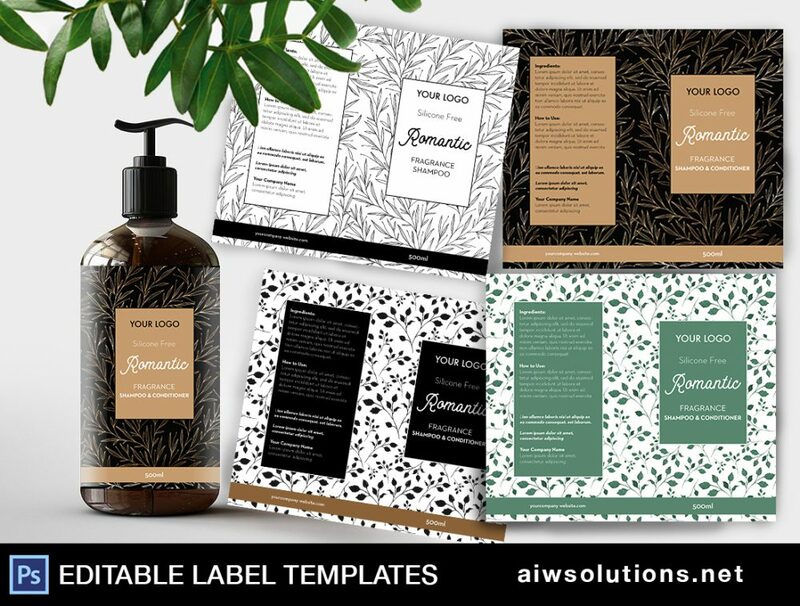 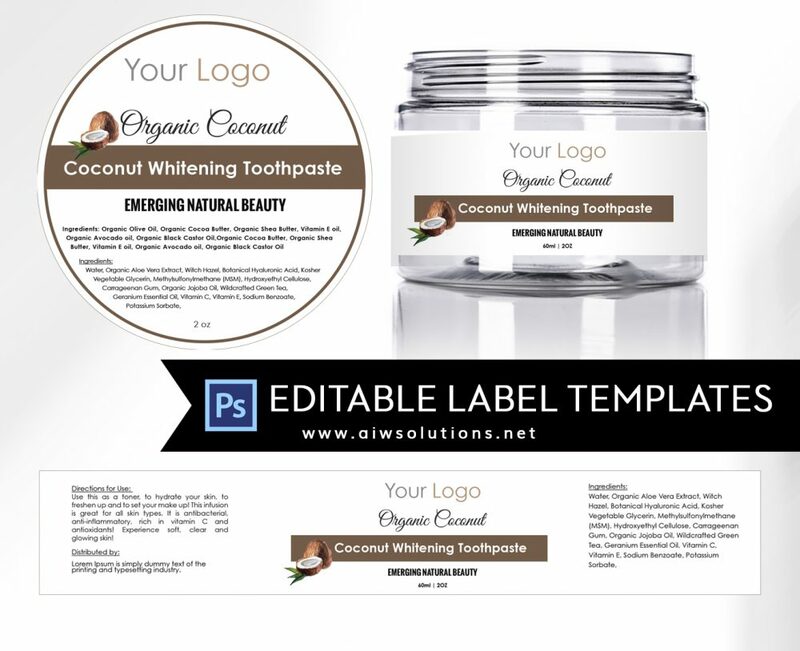 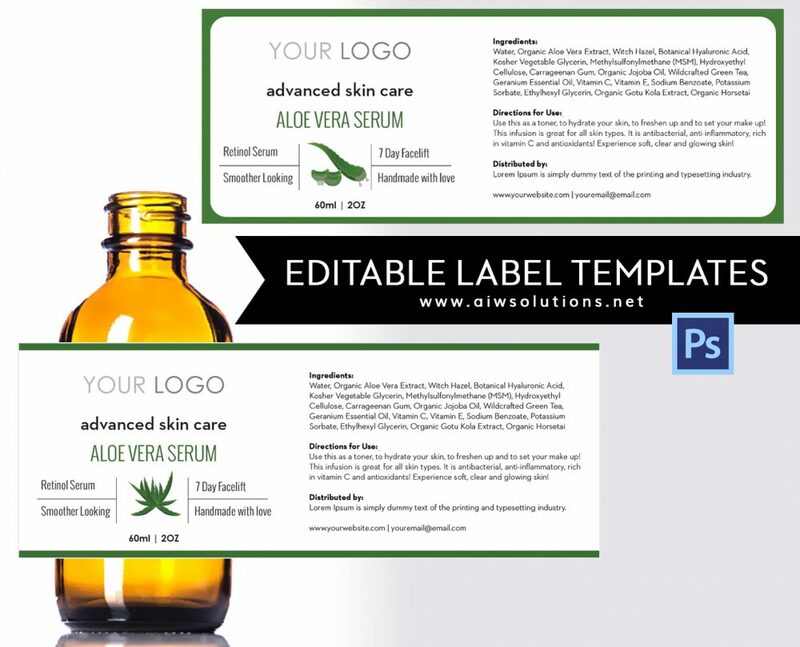 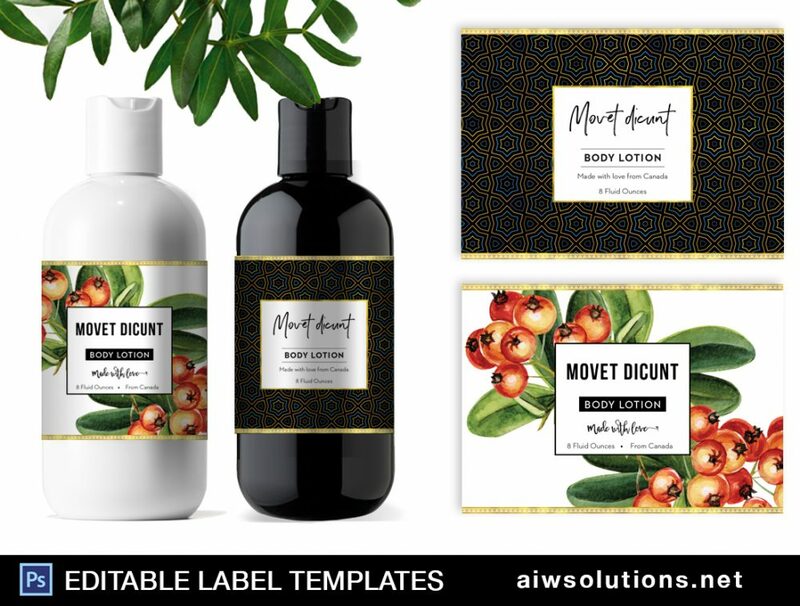 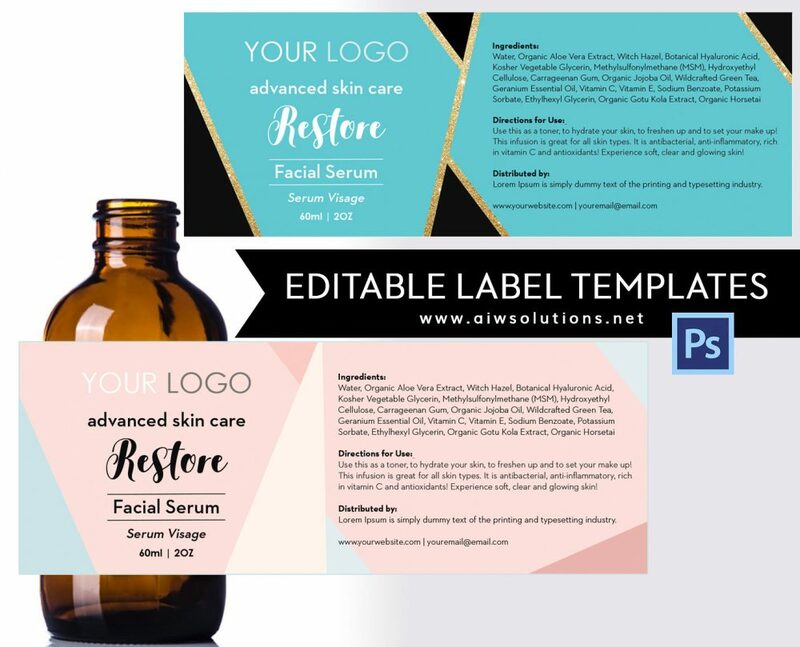 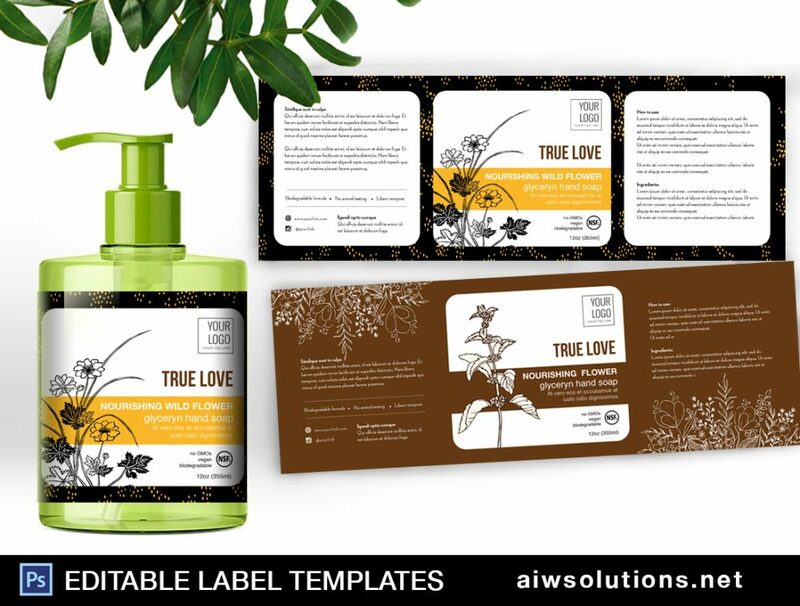 If you don’t know how to edit the label , you can buy $10 http://aiwsolutions.net/shop/templates/custom-work/custom-work-2/ and i will help you edit it. 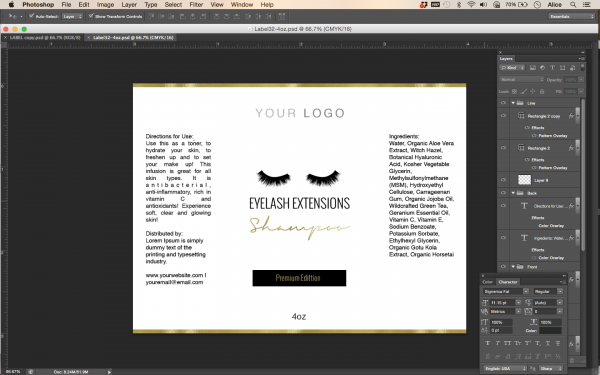 You will receive the final JPG hires file for printing and the source file.